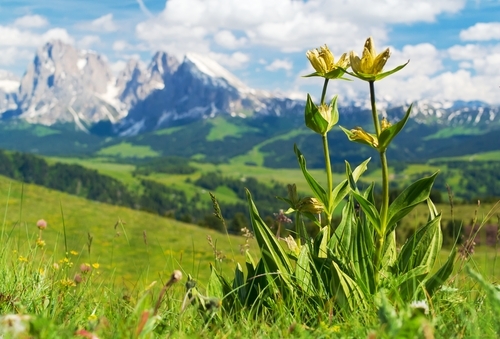 A bitter-tasting herb from the Gentianaceae plant family, Gentiana lutea is native to the high pastures of the Alps and Himalayan Mountains. Today, this plant is most widely grown in China, Europe, and parts of North America, where it is a perennial herb that produces a cluster of fragrant orange-yellow flowers. The roots and rhizomes are nearly cylindrical, sometimes branched, and are longitudinally wrinkled. The darker brown roots have a more persistent, bitter taste than the lighter tan roots. 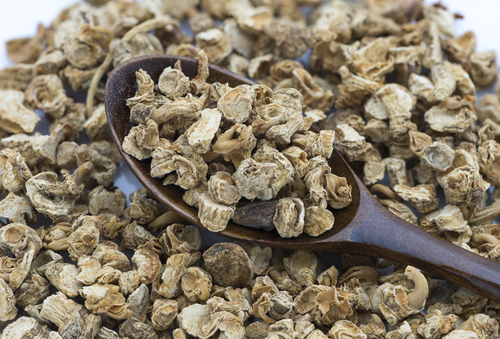 This root has a long 2200 year history of use as a herbal medicine, especially in the treatment of stomach ailments and liver disease and in the aiding of digestion. How Is Gentian Root Used Today? There are many applications for gentian root, most of which are focused on the treating of indigestion, liver dysfunction, and fatigue, and to stimulate the appetite, improve digestion, and to treat a variety of gastrointestinal complaints like heartburn, vomiting, stomach ache, diarrhea. Gentian’s actions are classified as bitter and as a gastric and bile stimulant. Among its many active compounds are gentiopicroside and amarogentin that bind to the bitter taste receptors in the mouth. As found in other bitter herbs and foods, herbalists commonly use gentian’s bitter taste to support digestive health since it helps with stimulating bile, increasing the appeal of food, and detoxing the liver, gallbladder, and other organs. 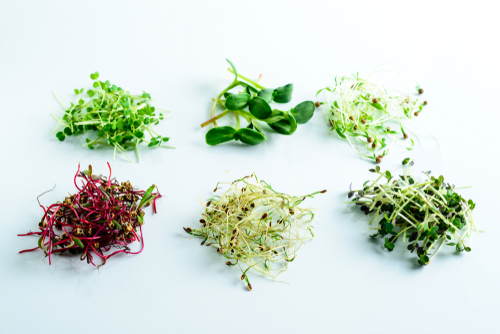 This herb has been used safely and effectively for thousands of years, and there’s a large body of anecdotal evidence showing that it has real uses and benefits. How Is Gentian Packaged and Combined with Other Products? While gentian may be sourced in either root or powder forms, at the Hallelujah Diet this powdered root has uniquely and effectively been combined with Betaine HCL Pepsin. This delivers relief in an easily and conveniently taken capsule form for individuals suffering from a host of digestive and immune problems. 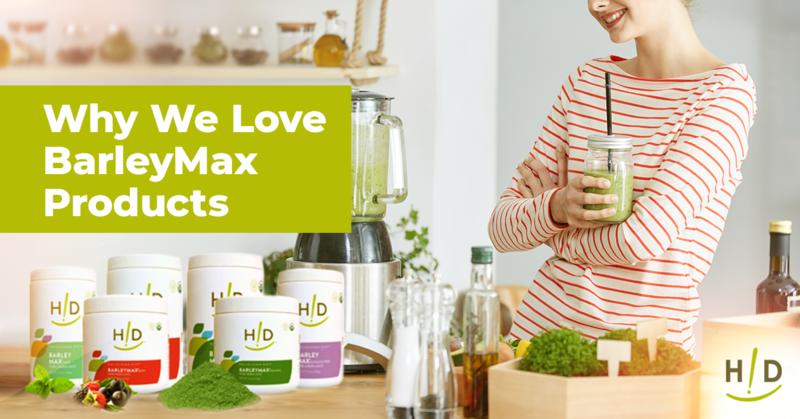 Betaine is a source of hydrochloric (HCL) acid, or stomach acid, and supplementing with this typically increases levels of hydrochloric acid in the stomach. The addition of pepsin, a digestive enzyme, assists with the digestion of protein. 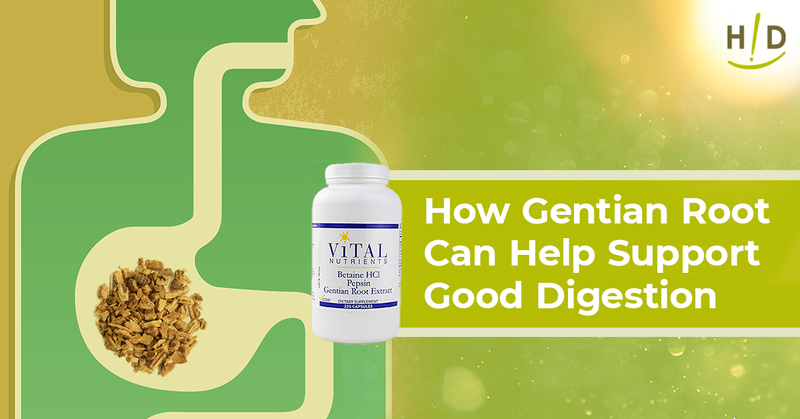 Betaine HCL Pepsin & Gentian Root is a combination of nutrients that are beneficial for promoting healthy digestion. 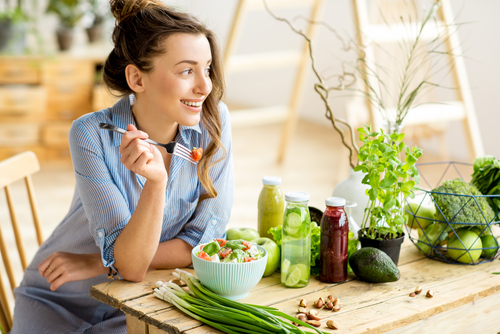 For convenience, be sure to add gentian root to your diet as a supplement at the start of a meal, especially if you are experiencing any dietary discomfort or challenges.